A TV show with focus on music is already really nice. There are not a lot of TV shows about music. 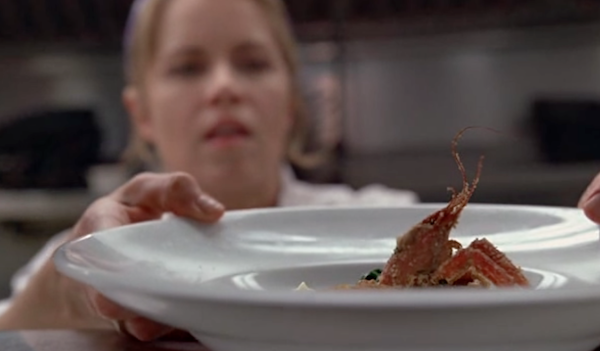 But when the TV show also deals with food… Hell yeah, you got me! 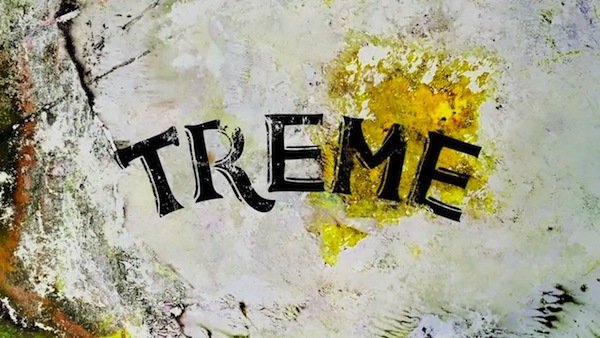 Treme is created by David Simon and Eric Overmyer, who both also produced the incredible TV show The Wire. The show is about New Orleans, its people and culture, after Hurricane Katrina. All different characters are struggling with the consequences of the hurricane. People who are coming back and want to re-build their homes, musicians who try to make a living, people who look for missing ones, a chef struggling with her restaurant. I only watched five episodes of the first season so far, but I can tell for sure that this show is the best I have ever seen. Why? Because this show is mostly about one thing: passion. Those people can hardly make a living with their music or restaurant, but they would never do anything else. 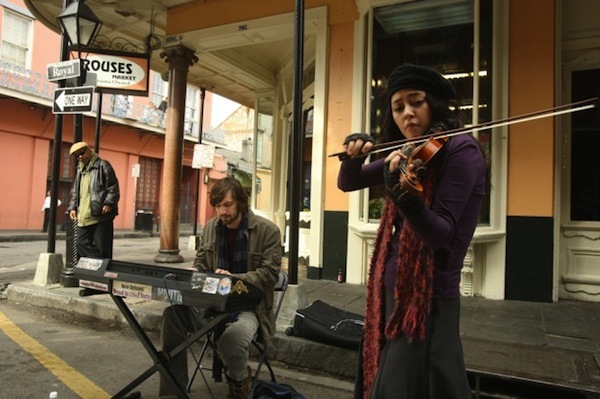 Every episode the music makes you want to jump onto an airplane and fly to New Orleans, get into a bar, drink some cold beer and hear that music live. And of course eat some delicious Louisiana Creole and Cajun cuisine: jambalaya, gumbo, beignet, sweet potato pie and and… dishes you can’t get anywhere else. I have a Creol cookbook which is really recommendable. Within the first five episodes already a bunch of guest stars showed up: Elvis Costello, Dr. John, David Chang or Eric Ripert. Great musicians and great chefs. Anyways, if you haven’t seen any episode yet, watch it! TV shows like New Girl, Two and a half men or Community are fun but this show makes really addictive. I never felt like this before, not with The Wire, not Lost, 24 or anything else. Maybe Anthony Bordain’s No Reservation, but more on this one another time. Oh, and How To Make It In America was also a show I was really into, until HBO decided to cancel it – which really pissed me off. I hope they won’t do it with Treme. P.S. In case you didn’t check out the soundtrack: check it out! I’ll invest the 20 EUR on Amazon and will check out Treme as well. Food and Music -two true pleasures in life. Why? You can share with others, or keep them all to yourself. The show is so “real” Treme makes me feel like I went back to NOLA again. I wonder if we’ll see any Voodoo this season. We stayes in an ancient guest house on St. Anne,across from the Marie Laveau apartments. Seriously spooky feeling on that part of St Anne street. I probably wouldnt have slept so good if I knew then, what I know now about Marie.